I’ve been a proud East Londoner for just over a year now. 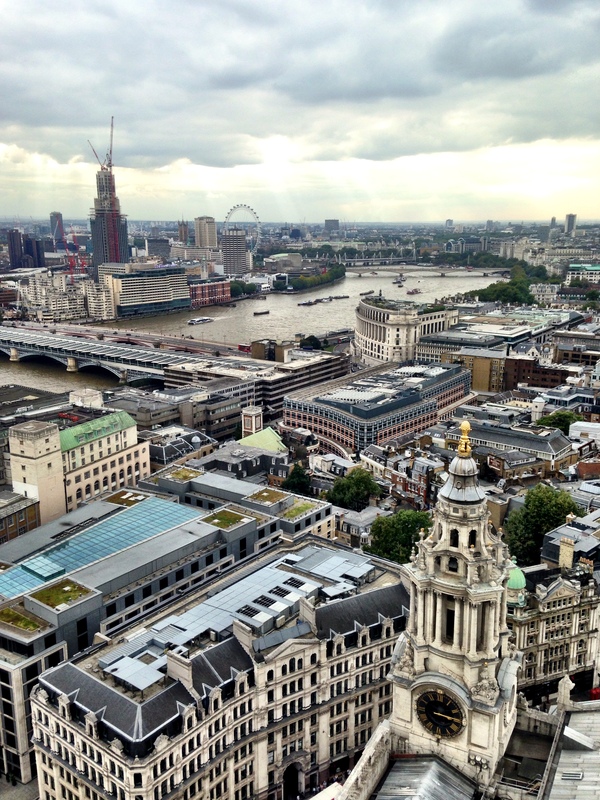 There’s nowhere else in London I would rather live than this eclectic melting pot. Co-inhabited by British Bangladeshis, latte-sipping hipster, code-punching techies, serial entrepreneurs, and everyone in London who has a beard, it’s a great place to call home. 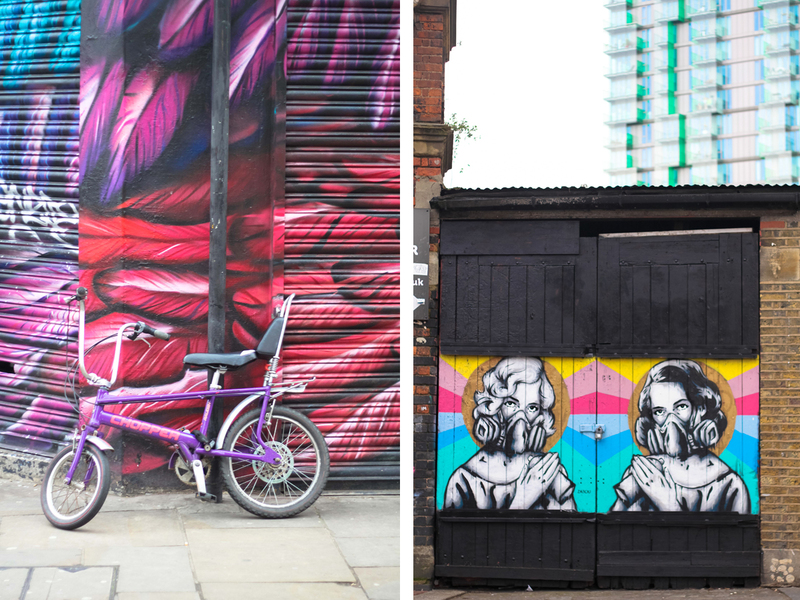 Boutique shops and brunch spots aside, E1 has a rich and diverse culture. Walking the streets is one thing, learning about them is another. So last weekend, I did an Alternative London walking tour to learn a bit more about the history of the area. 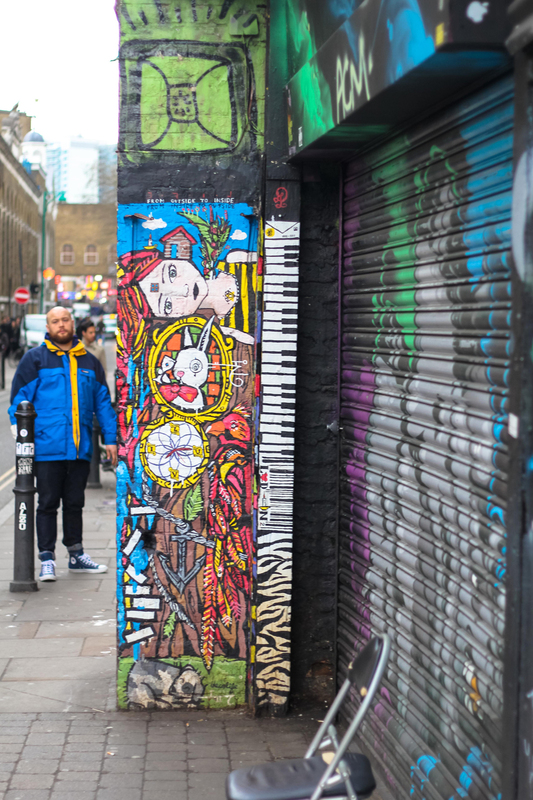 And also to get schooled in the awesome street art that Brick Lane and the neighbouring streets boast of. We walked all around Liverpool Street, Spitalfields and Shoreditch on the tour, but the next day I strolled back to Brick Lane with my camera. 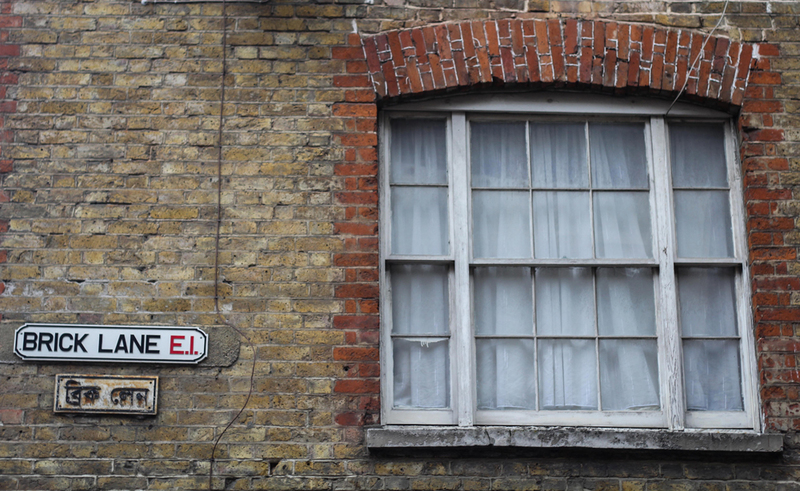 This single street exemplifies the diversity of E1. For me, it is was Foxcroft & Ginger. So when my flatmates mentioned that they were heading over there for Saturday brunch, I jumped on the bandwagon. 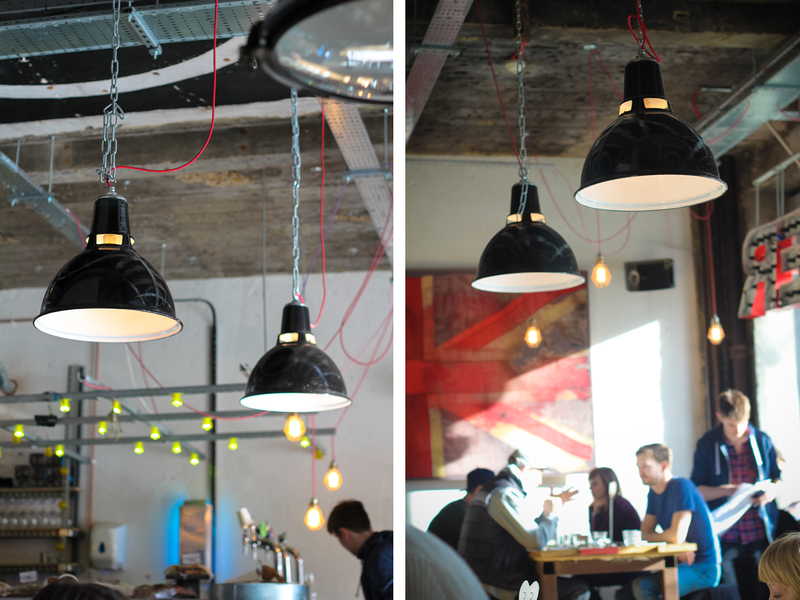 It’s industrial decor, low-hanging lamps and free-flowing daylight make it a desirable spot for freelancers and loungers in the area. But all that is secondary to the stellar brunch menu.